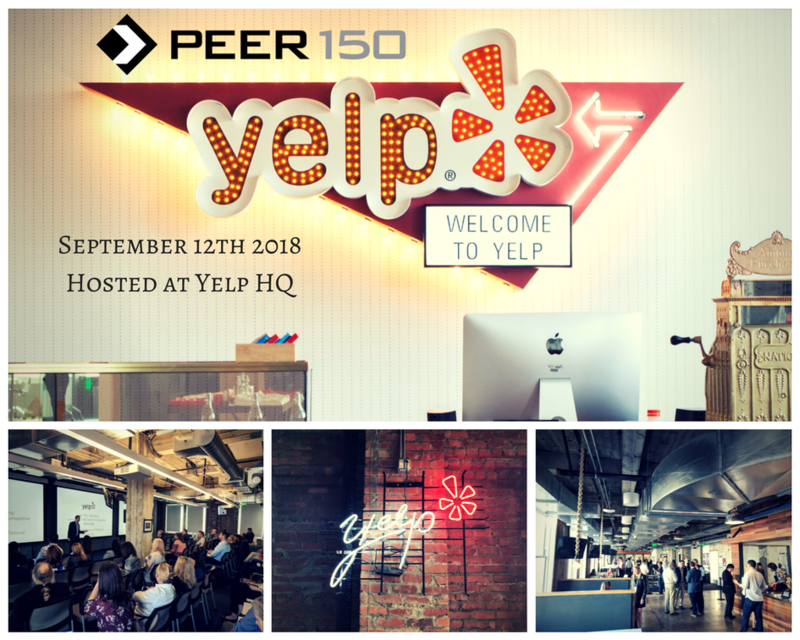 The San Francisco members of The PEER 150 are honored to host an evening of networking and content at Yelp Headquarters in downtown SF. Attendance is open to senior IT & Security executives approved by our PEER 150 team. 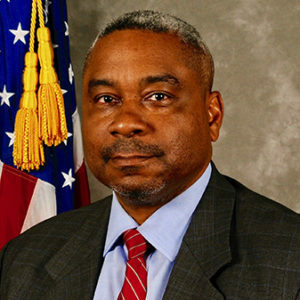 M. K. Palmore serves as the leader of the San Francisco FBI – Cyber Security Branch. His responsibilities include the strategic and tactical operational management of several teams of cyber intrusion investigators, computer scientists, analysts and digital forensics personnel charged with conducting and supporting investigations of cyber threat actors in both criminal and national security intrusion matters. Mr. Palmore’s leadership and investigative experiences include: Cyber Security, Crisis Management, Risk-Management Advisory and Counter-Terrorism. Mr. Palmore’s cyber security certifications include the ISACA – CISM, ISC2 – CISSP and the Carnegie Mellon University CISO Certificate. He earned a B.S. from the United States Naval Academy and a MBA from Pepperdine University where he currently serves as an adjunct professor in the Information Systems Department. For more information about sponsorship, please contact SaraBindl@thepeer150.com. Yelp is an American multinational corporation headquartered in San Francisco, California. It develops, hosts and markets Yelp.com and the Yelp mobile app, which publish crowd-sourced reviews about local businesses, as well as the online reservation service Yelp Reservations.